The Shaheed Mohtarma Benazir Bhutto Accident Emergency and Trauma Centre (SMBB), inaugurated in December 2015, is designed to be the first of its kind Level 1 Trauma Centre in Pakistan and South Asia. It has been serving the country since September 2016.It is one of the few achievements of the Pakistan People’s Party and is providing high quality treatment free of charge to patients not only from Karachi but also from interior Sindh and Baluchistan. This 500 bedded unique facility has a 97 bedded Emergency Department and two intensive care and high dependency units. It has 18 fully equipped operating rooms and is home to the first public sector pharmacy providing medicine in accordance with modern pharmacy principles. In addition, the Centre has started vascular surgery and intervention radiology, which are hitherto non-existent in any public sector hospital in province. The performance of the Centre can easily judge by the statistics of the patients being brought in. There werea total of 104,957 emergencies received in 2017 whereas in 2018 the numbers for 9 months are 110,766 proving that there is an increasing influx of patients consistently. Even though the number ofpatients have increased the high quality and tireless work of the skilled and qualified team at SMBB Trauma Centre there has been a markedly decrease in mortality rate as well. In short, it is has become a ray of hope for the poly trauma patients. For the past few months attempts have been made to tarnish the reputation of both the Trauma Centre and the doctors who have made indefatigable efforts to make the Centre into what it is. These incompetent and unethical attempts have been made by a group of doctors working at SMBB Trauma Centre purely out of professional jealousy and in attempt to gain a better position. If the claims made in the said news were true, statistics would have stated otherwise. Contrary to the absurd claims being made, the Centre has made a name as one of the finest public sector Trauma Centre in the nation and has achieved this in a rather short period of time. 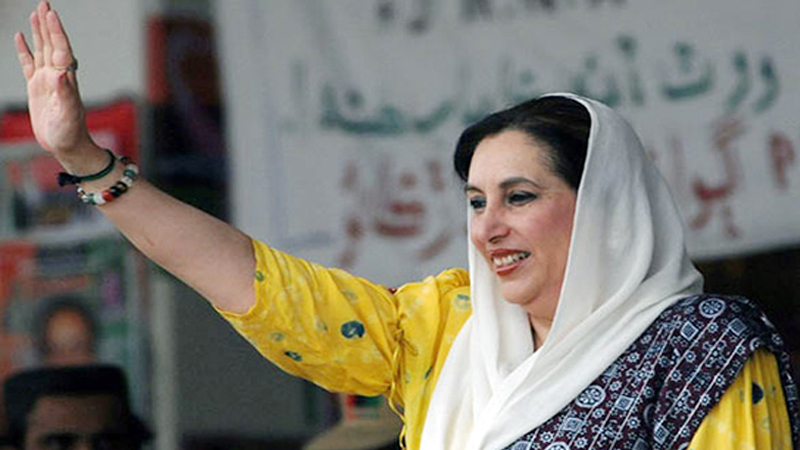 At present, SMBB Trauma Centre is 80% functional however there is an undeniable lack of manpower and constant requirement of funds is needed to make it a fully operational Level 1Trauma Centre adding further benefits and services to patients and to continue offering costly treatments free of cost whilst maintaining its exceptional track record. There are constant improvements and additions in the works, which along with teamwork of the members of SMBB Trauma center are impossible without the help and cooperation of the government and private funders hence it is essential that the Centre is given constant aid and support.